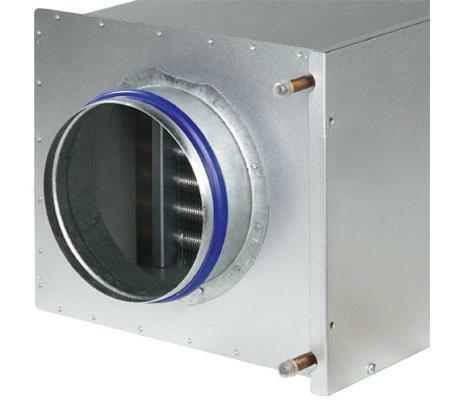 TROX VARYCONTROL® air heaters type WT, WL and EL have been developed to reheat air in ventilation systems. 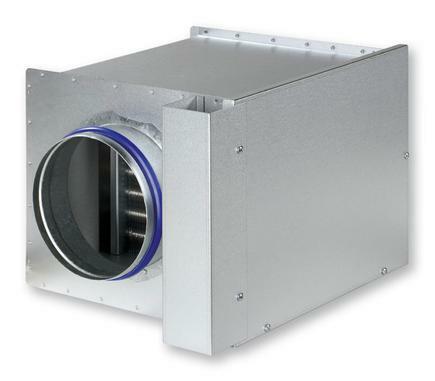 The air heaters are suitable for installation in circular or rectangular ducts, the heater units are sized to fit both the ducts and the TROX VARYCONTROL® VAV equipment. 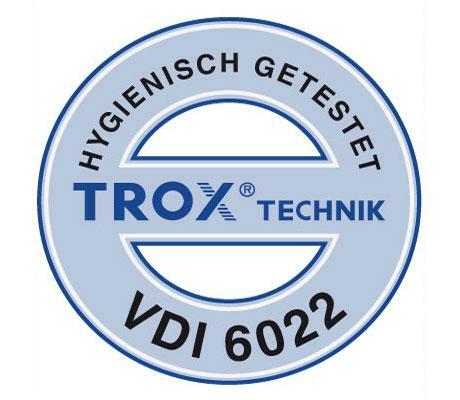 To meet the hygiene requirements of VDI 6022, access to the air heaters is essential to enable cleaning and if necessary disinfection. Suitable access openings must be provided between the air terminal unit and the air heater or adjacent to the air heater. The heating source is provided by means of a pumped hot water heating system (WT and WL) or electricity (EL).